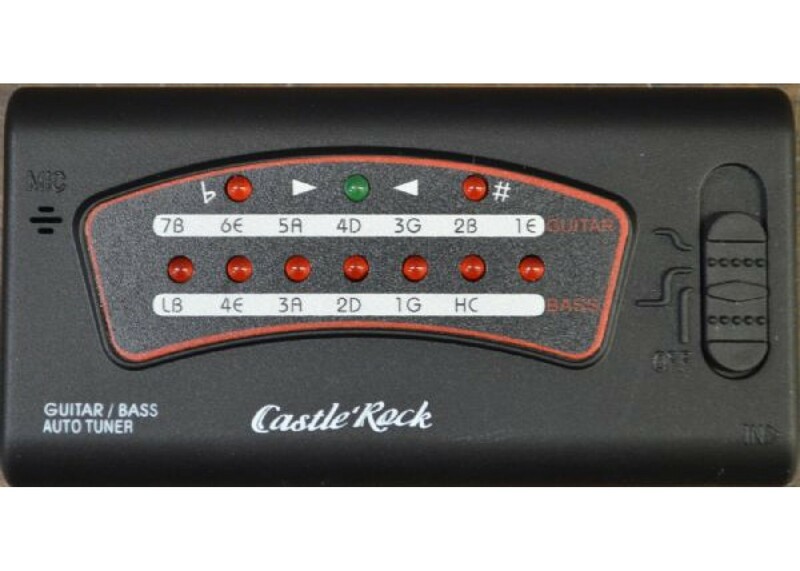 Easy to carry and deceptively small, this simple tuner is amazingly powerful. 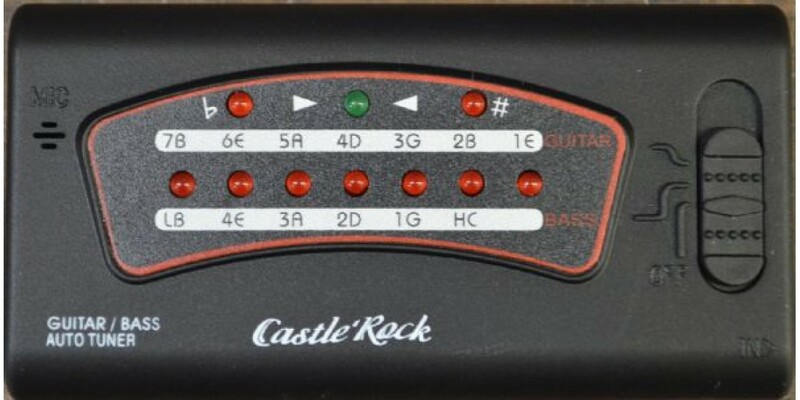 Either by using its built in microphone, or the ¼ inch input jack, you can easily tune almost any style of guitar. Able to tune standard 6 string and even 7 string guitars, as well as 4,5 and 6 string bass guitars.